Certificate Sent Electronically - Same Day! Welcome to OnlineTrafficEducation.com The leader in online driver's education courses. We are fully licensed with the State, Department Of Motor Vehicles (DMV) and accepted in all Courthouses. Our courses completely 100% online. Once you finish your course, you will be able to printout your certificate of completion instantly without any extra charges. We Offer Traffic School, Defensive Driving, Failure to Yield/Right of Way, Basic Driver Improvement, DUI, and Refresher Courses. Our courses are good for Point Reduction, Court Requirement, and DMV. You can also attend our online courses for a premium insurance reduction. Take the advantage and enroll in our online course. We will guarantee 100% you will pass. 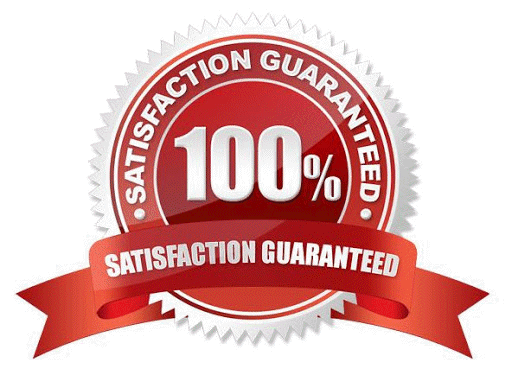 If you don't like our online course for some reason, we will absolutely give you 100% complete refund. Busy Schedule? No worries. Take our traffic school course anywhere, anytime! Features & Benefits - Why Online Traffic School? We're Licensed by the DMV. Our traffic school is state licensed for ALL your traffic tickets. We know you're busy with "life", so we've made traffic school easy. Come & Go anytime you'd like. We store your progress automatically. Our website and payment gateways are encrypted with the highest level of security precautions to ensure that your data is safe and kept private. Our online traffic school course is self-paced. This means that if it takes you a little longer to read the material and answer questions, then you can take your time. We report your results directly to the DMV and Court electronically, and it's FREE! We are pledged to make driving safe.